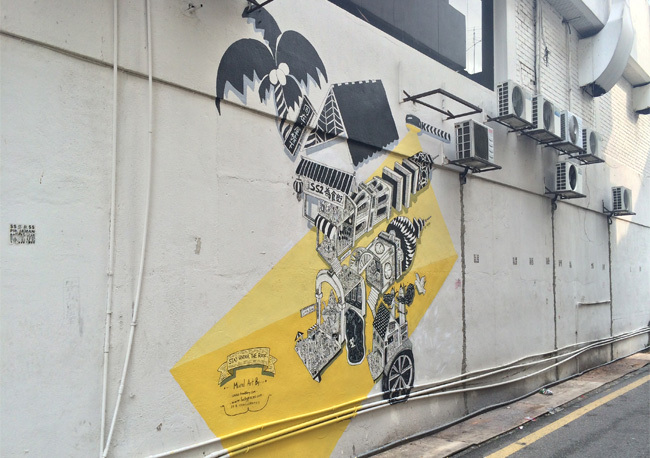 The back lanes of SS2’s commercial centre are going under the paint brush and coming back to life as artistic alleyways. 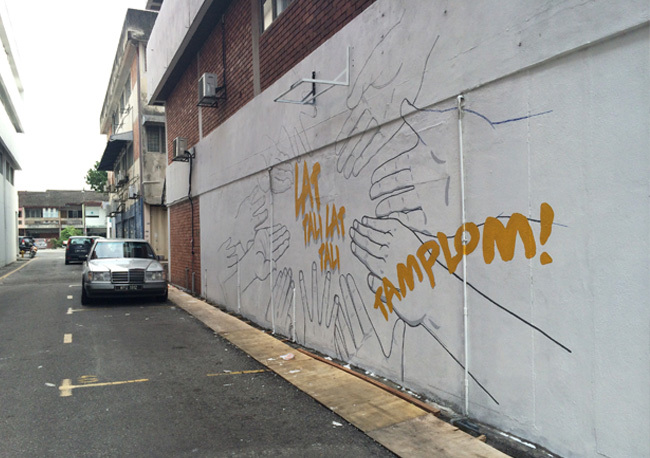 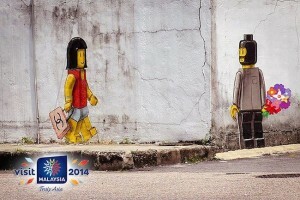 The ‘Bestnya Malaysiaku’ (My Malaysia is the best) Art Wall Competition is responsible for murals popping up around the lanes of SS2 – a joint effort between Damansara Utama assemblyman Yeo Bee Yin’s office and Lee Suet Sen, Petaling Jaya City Councillor (MBPJ) for SS2. 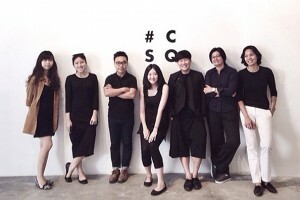 From students to freelance illustrators, these artists are tasked to put their magic touches on eight chosen lanes after their initial submissions made it through a panel of four consultant artists for the project. 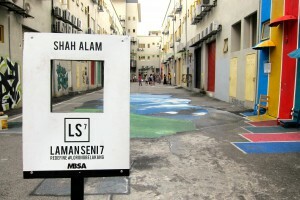 The local council organised the contest in hopes of reviving the SS2 area and attracting local graffiti artists to take part in the art initiative. 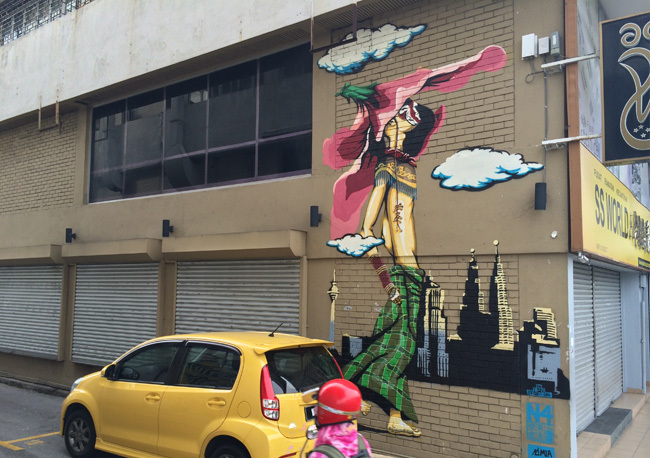 These murals can be found in SS2/55, SS2/61, SS2/63, SS2/64, and SS2/66 & SS2/67 while on weekends, artists can be spotted in their ladders and skylifts working on their unfinished pieces too.